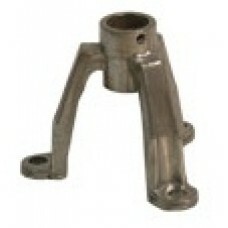 Model 100-11 Bushing Stand Off (sold as single item). 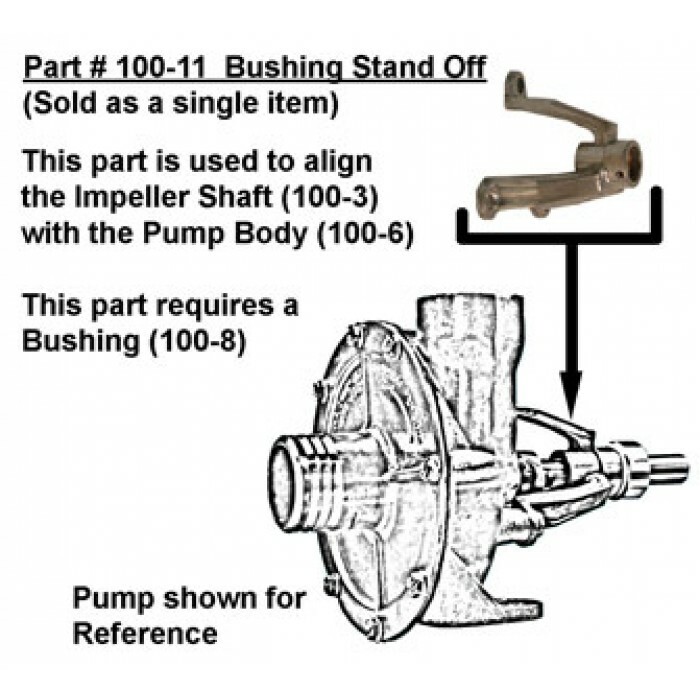 This part is used to align the impeller shaft (100-3) with the pump body (100-6). This part requires bushing (100-8).